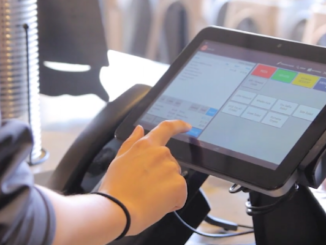 Toast plans to use the new funds to continue to build its cloud POS and restaurant operations management platform. 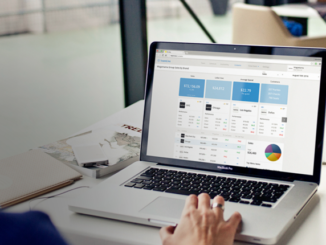 Boston-based Toast has announced an additional $101 million in financing, bringing the company’s total equity funding to $130 million, including a $30 million series B round in January of last year. The new funding round was led by new investors — namely, Generation Investment Management (Al Gore serves as chairman) and Lead Edge Capital. Previous investors, including GV (formerly Google Ventures) and Bessemer Venture Partners, also participated in the round. 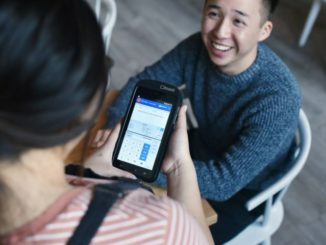 Founded in 2013, and having rapidly grown to more than 500 employees, Toast plans to use the new funds to continue to build its cloud POS and restaurant operations management platform, which integrates with front-of-house, back-of-house, online ordering, gift card and loyalty programs, as well as labor and sales reporting. 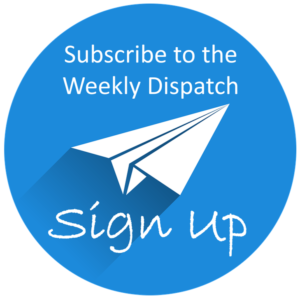 In particular, Toast plans to invest further in Toast Online Ordering. 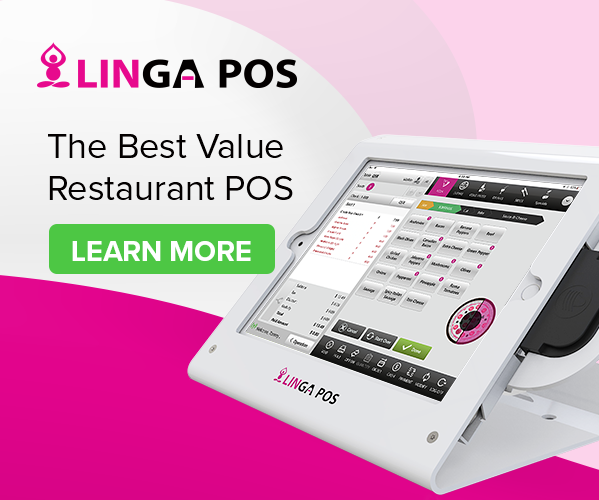 It also plans to enhance several key areas of its platform such as self-ordering kiosks, handheld pay-at the-table experiences, CRM and marketing tools, advanced reporting, inventory, loyalty. 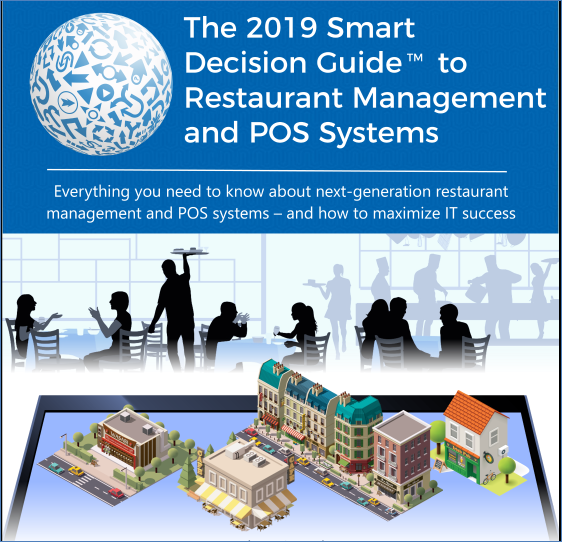 Finally, the company plans to introduce a range of new capabilities to help restaurant operators leverage the immense amount of data available to them so as to improve labor and food cost profiles and drive more relevant and personalized guest experiences. 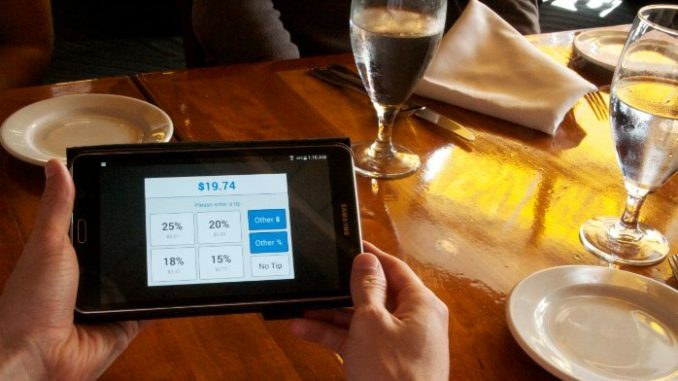 With several other POS solution providers, including New York-based TouchBistro, Albuquerque-based Lavu, and Montreal-based Lightspeed, having also raised large amounts of equity investment over the past year or so, it’s clear that a growing number of major investors have a lot riding on next-generation restaurant technologies.